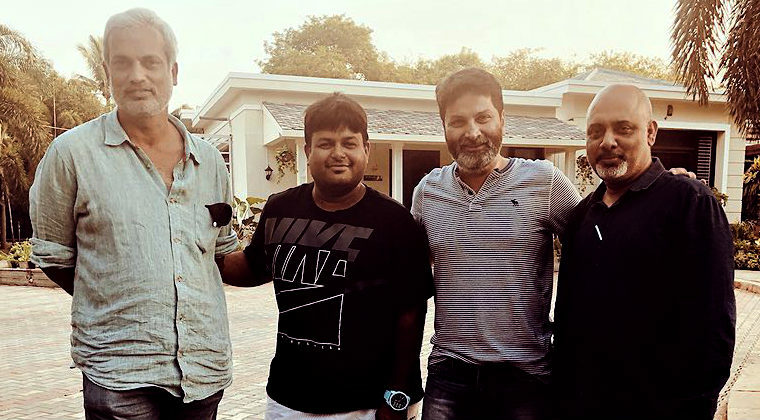 Music composer SS Thaman who is scoring music for ‘Aravindha Sametha’ is almost done with the compositions. Coming to the shooting updates of the movie, a new schedule would begin sometime this week. Starring Jr NTR and Pooja Hegde in the lead roles, PS Vinodh is handling the cinematography.